Finally A Storm To Watch - First Freeze Late Next Week? 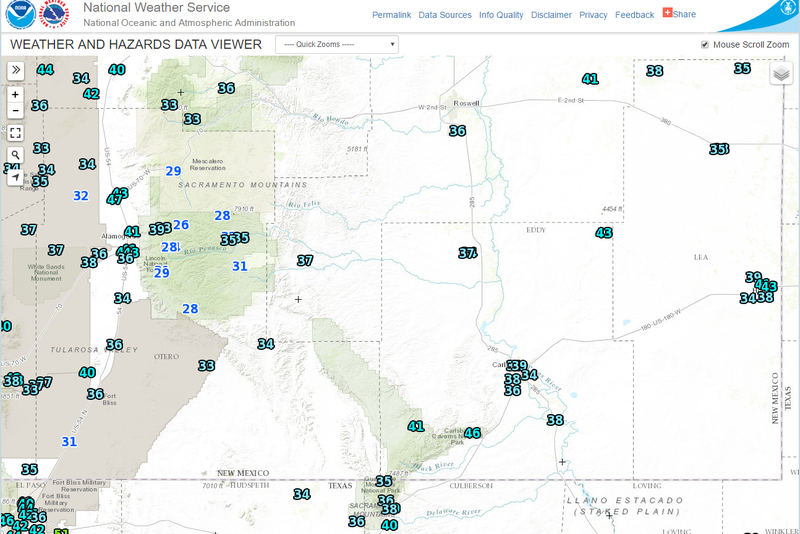 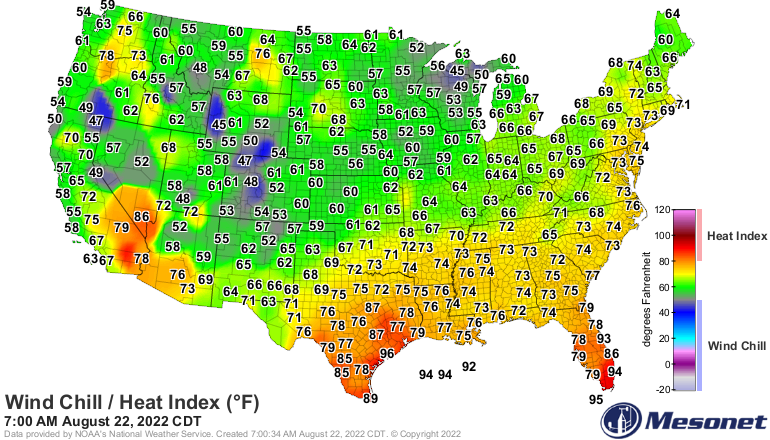 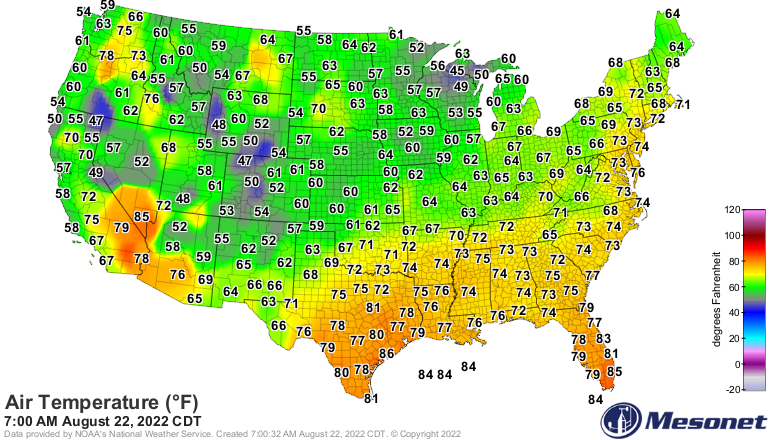 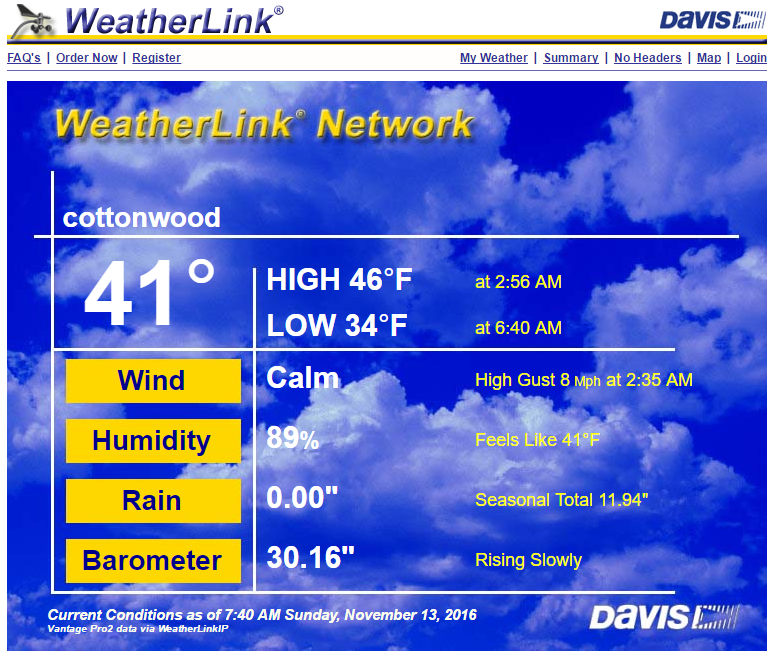 Cottonwood dipped down to 34ºF this morning for their coldest low of the season so far. My low temp here at our home in Carlsbad was 38ºF, also the coldest reading of the season. 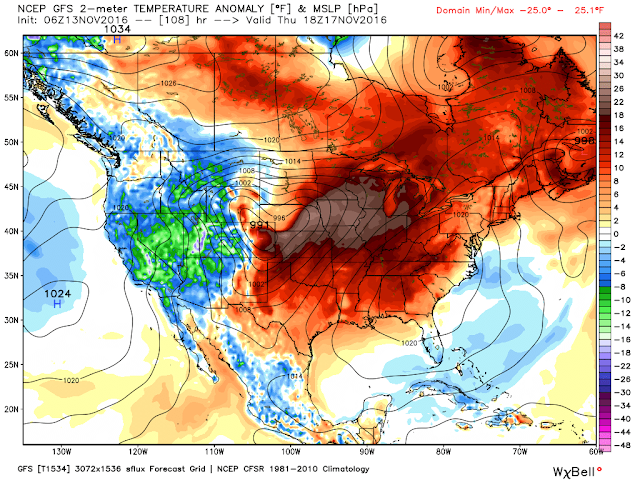 Our First Fall Howler Late Next Week. 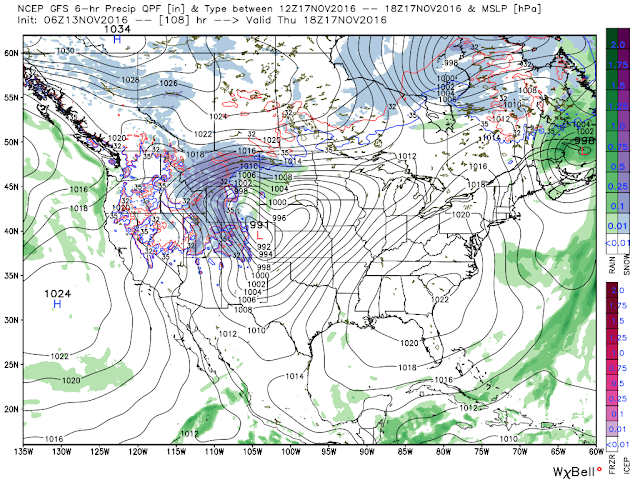 Valid @ 5 PM MST Thursday, Nov 17, 2016. 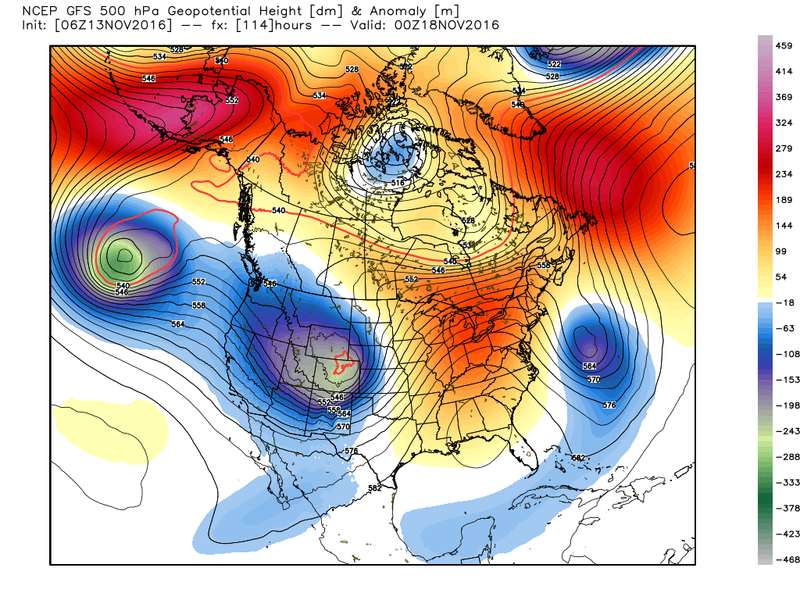 A strong upper level storm is forecast to dive southeastward and into northern Colorado and southern Wyoming by sunset next Thursday. 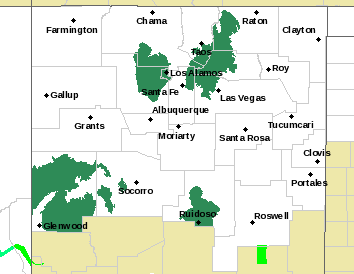 This storm will be a little too far north to bring any meaningful snowfall to New Mexico mountains. 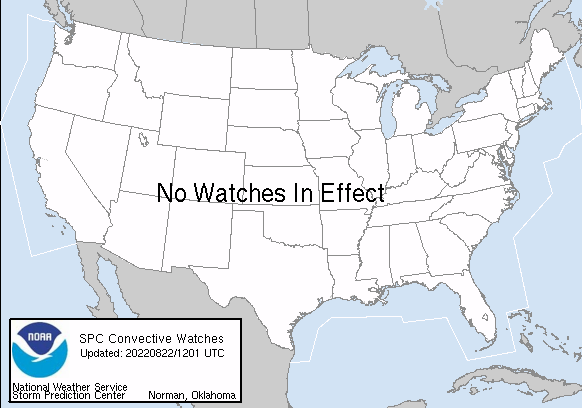 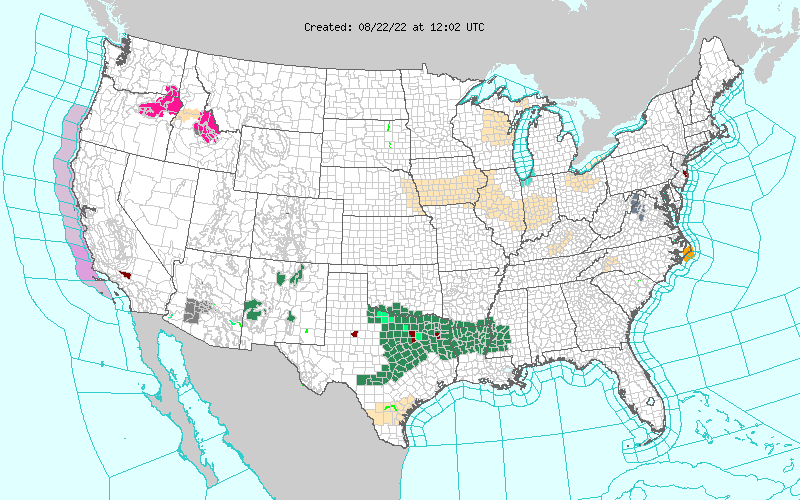 Unless of course it dips a little further to the south than is currently forecast. 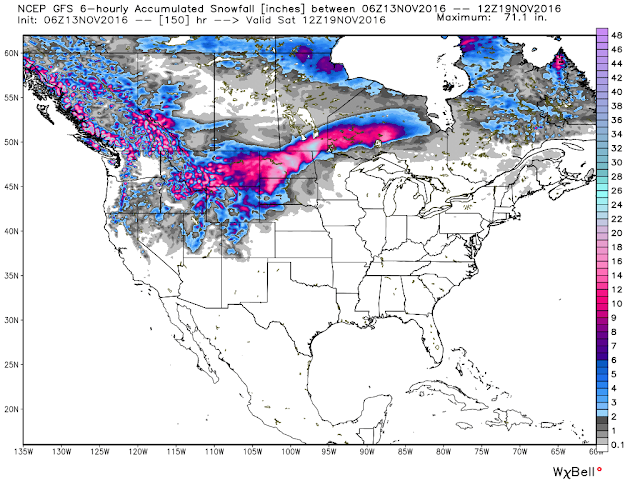 Some of our northernmost ski resorts may see some accumulations. Finally the death ridge of high pressure that has had us locked up and preventing the storm track from getting this far south has been broken...for now anyway. 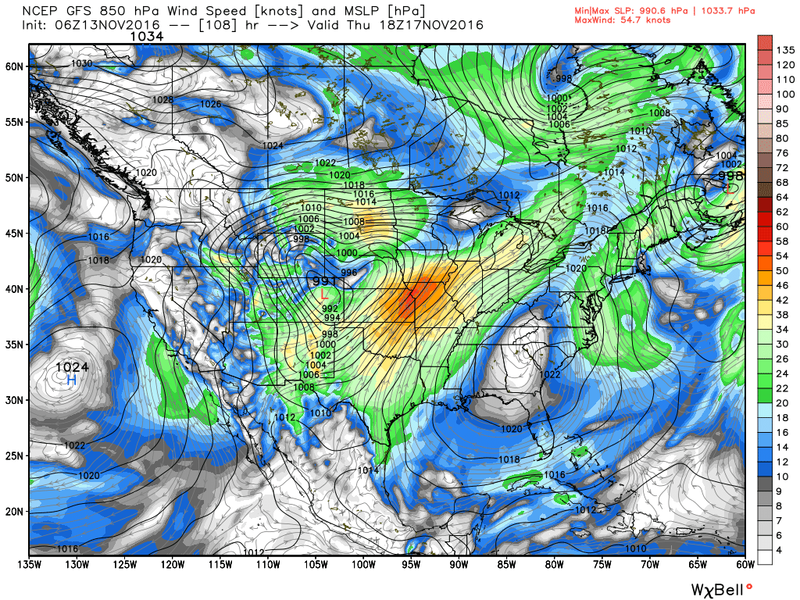 Pivotal Weather 700 MB (10,000') MSL Wind Forecast. GFS 850 MB (5,000' MSL) Wind & MSLP Forecast. Valid @ 11 AM MST Thursday, Nov 17, 2016. 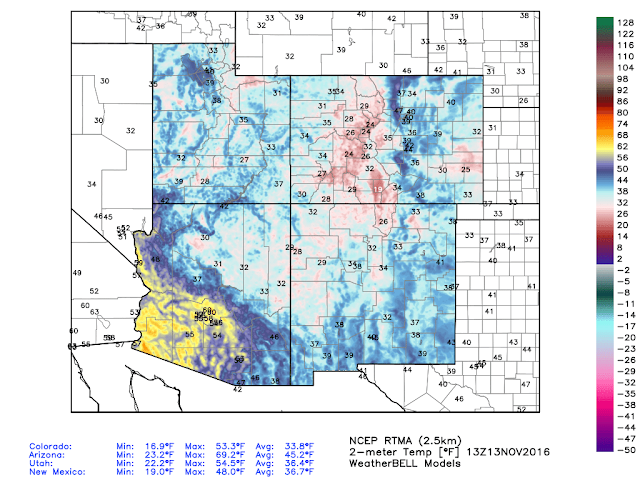 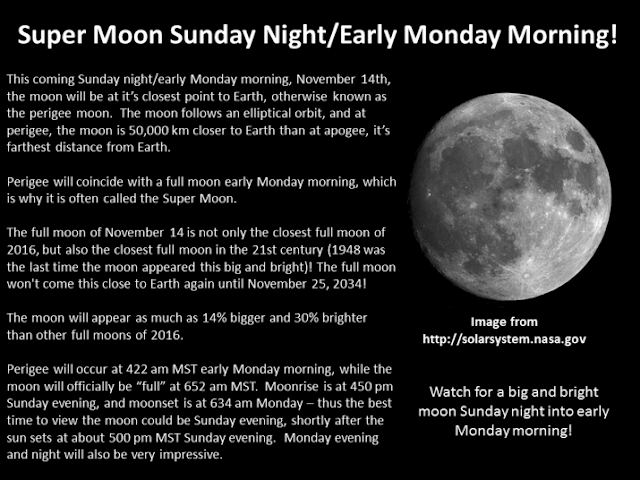 Valid @ 5 AM MST Saturday, Nov 19, 2016. 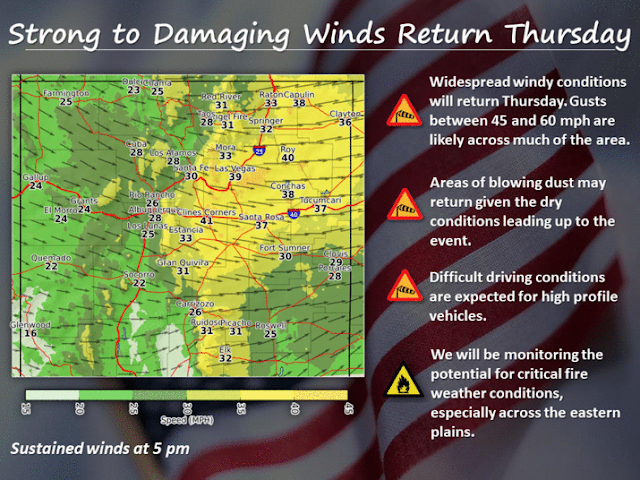 As the jet stream dives southeastward into the Four Corners Region Thursday winds aloft will strengthen. 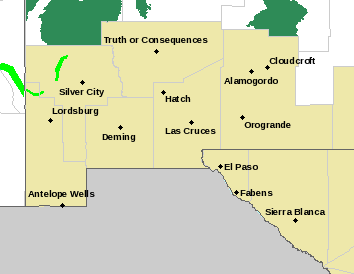 At the surface lee side troughing will develop along and east of the central mountains of New Mexico. 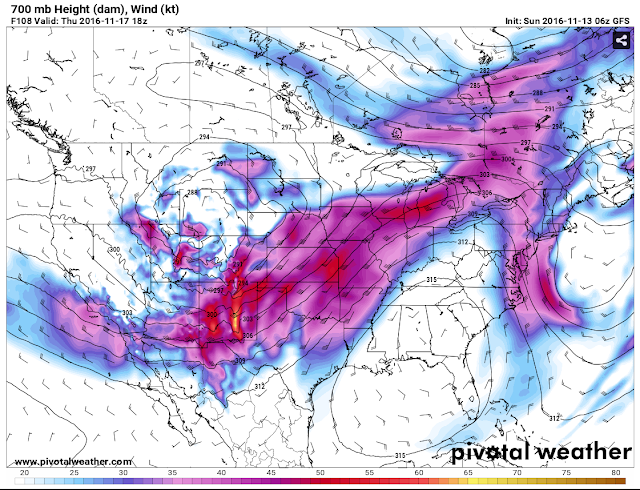 Thus as the surface pressure falls in response to the approaching jet and storm to our northwest, the winds at the surface will also crank up. 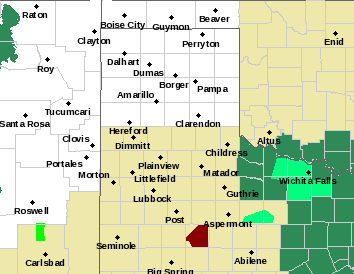 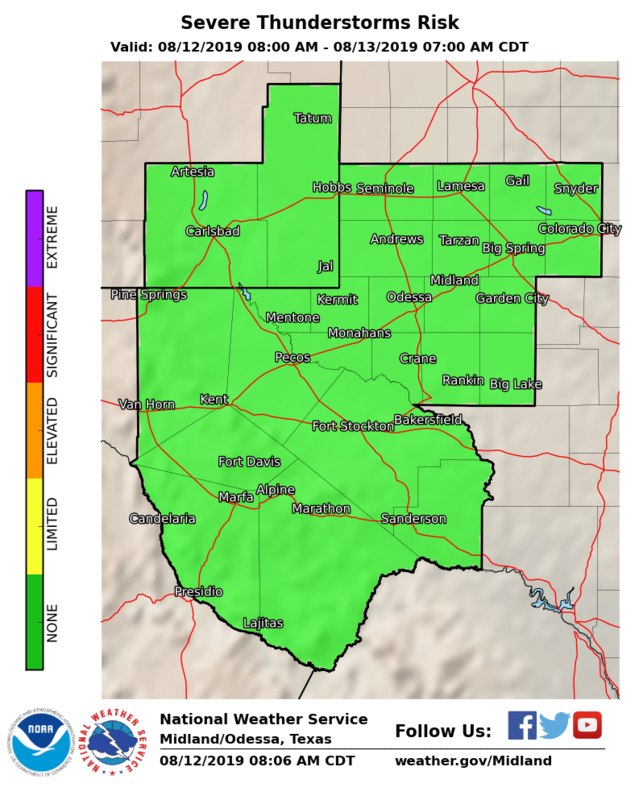 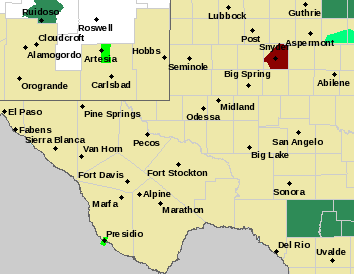 Southwesterly winds of 20-30 mph with higher gusts will develop across the eastern and southeastern plains, and nearby areas of West Texas by midday Thursday. The mountains may see these winds gust up to or over 60 mph. 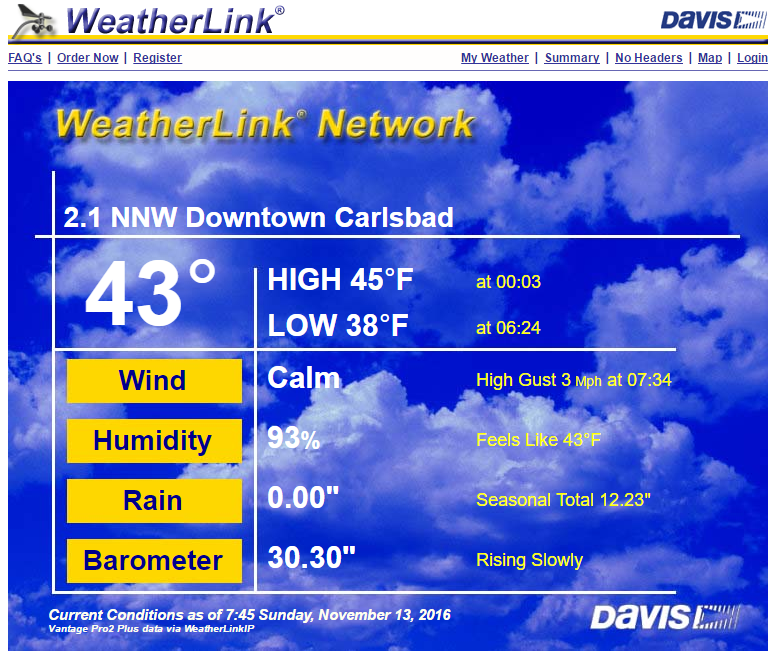 5-Day NWS Forecast For Carlsbad, NM. 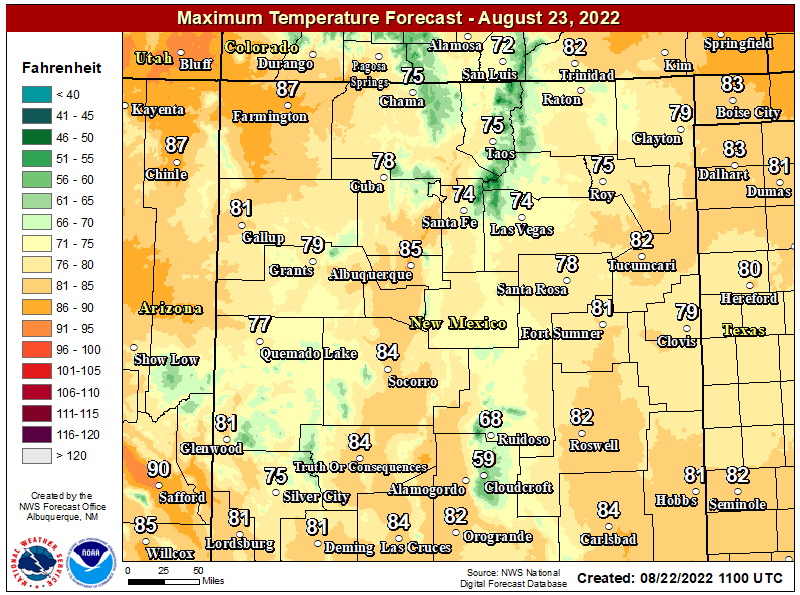 An uneventful week weatherwise lies ahead for SE NM with our daily afternoon highs mostly in the 70's and lows in the 40's. 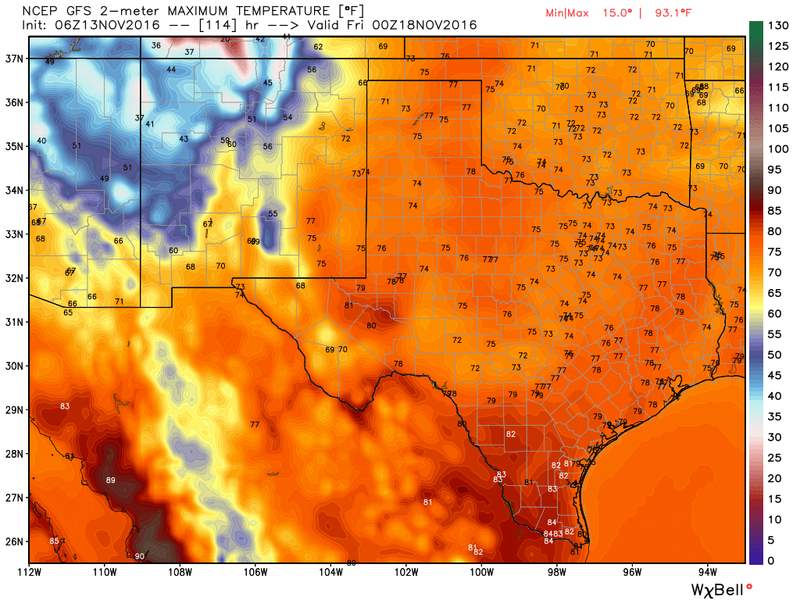 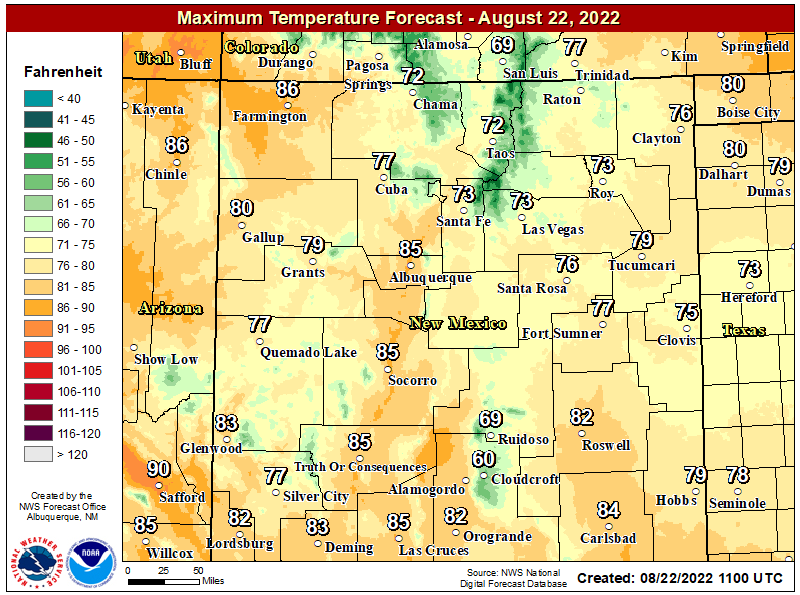 With hot dry downsloping southwesterly kicking in Thursday our afternoon high temps will likely climb up into the 75ºF to 80ºF range across the local area. These temps will be some 10 to 15 degrees above normal. 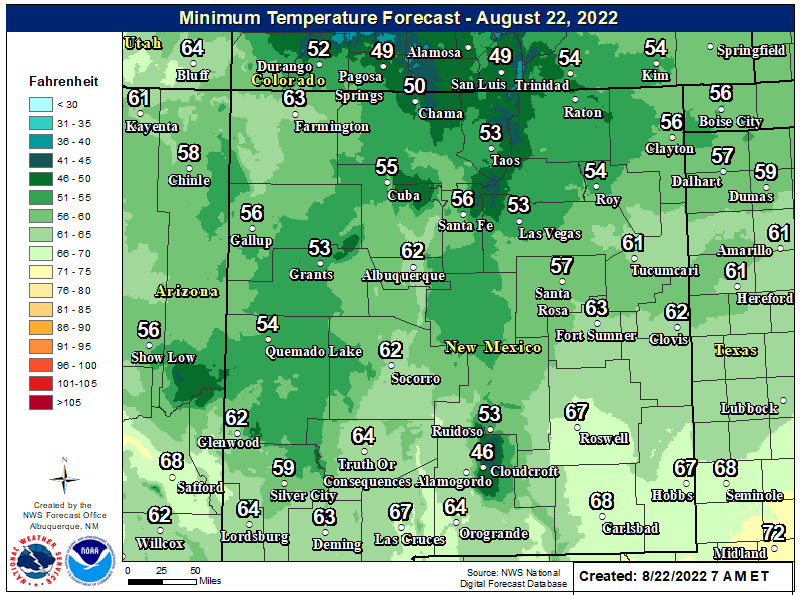 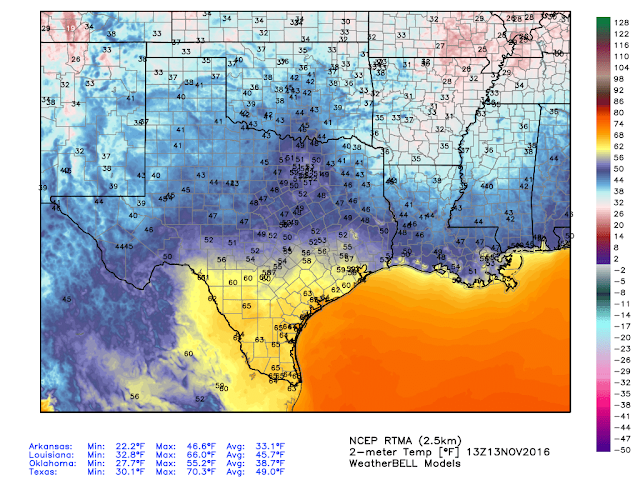 Note: It appears that after a cold front moves through the region and a colder airmass settles in over the area Friday and Saturday most of southeastern New Mexico will experience our first freeze of the season by Saturday morning.